haqiwee 10/10 trustable and fast replies. 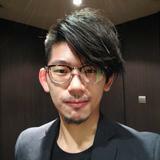 d_lim88 Communication went well, delivery was on time, cheers mate! 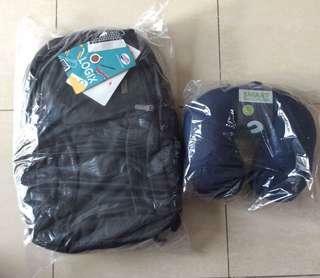 @chiatlard is on Carousell - Follow to stay updated! $6 for 1. 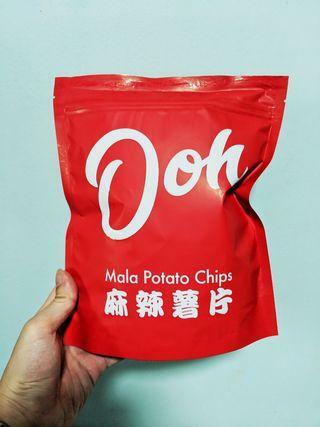 $11 for 2 Singapore's very own Mala Chips! Yes, they're made in Singapore! Client gave but I dont eat spicy. There are many versions on the market. This model outputs up to 22.5W This is the one that can charge MacBook for 1 time. PD means it will ask your device how much power it needs. 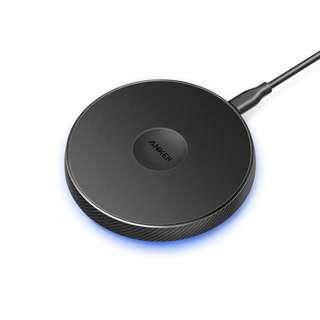 Perfect for devices such as MacBook, Nintendo switch, Google Pixel 2, 2xl, 3, 3xl Brand new and sealed. Fast deal. 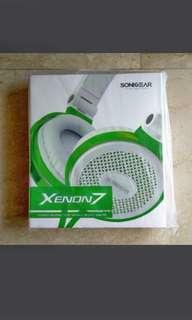 Brand New SonicGear Xenon 7 Simple yet multifunctional Noise reduction Mic. 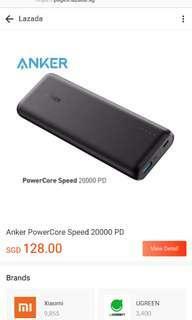 Smartphone/Laptop Compatible. 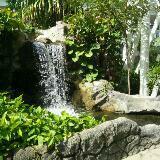 Price is very cheap because of fast deal. Box has some minor dents during shipping. 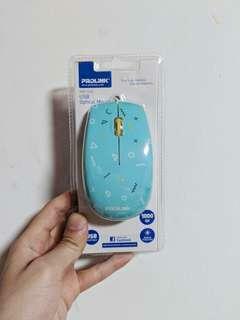 Item is brand new sealed. 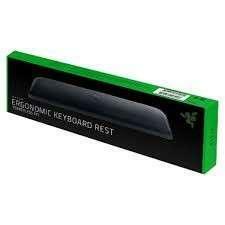 Brand New Razer Keyboard Rest. Got as a gift. 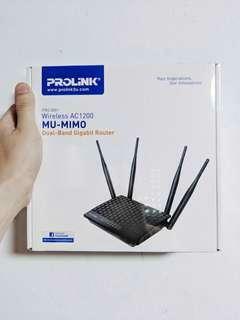 BRAND NEW N SEALED Affordable High speed AC router Prolink AC1200 Dual Band Router. 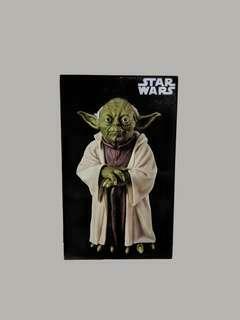 Star Wars Premium Limited Yoga Figure 20cm tall Japan Exclusive. 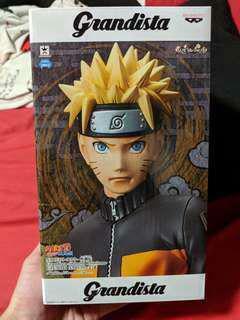 1 piece left. 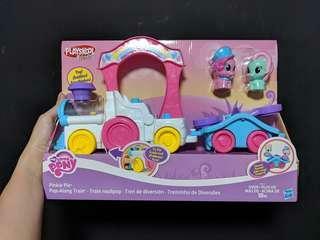 Brand New My Little Pony The Movie Princess Twilight Sparkle & Spike the Dragon Friendship Duet Retails at $50 at Toys R Us $35 My Little Pony Pinkie Pie Pop along train Retails at $70 at Toys R Us $40 Or both for $60! 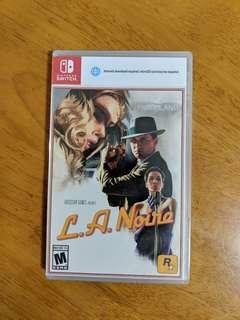 Brand new La Noire (Nintendo Switch) Got it as a gift! But not my genre of game. 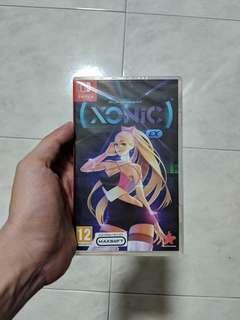 Brand New Nintendo Switch game Ordered this but had shipping issues for my console, so letting this go. 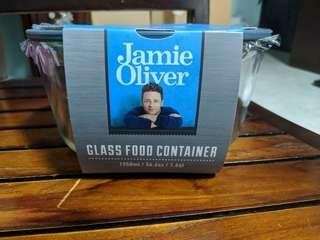 Brand New Jamie Oliver Glass Food Container Just released!!! Stores 1.5L with microwave safe greyish blue rubber rims as pictured. Valued at $70+ Brand New Mega Bloks 60 pcs Big building bag + Mega Bloks First Builders 20 pcs Perfect for gift for 1st year to 4th year toddlers! #fisherprice #love #jamhsiao If u buy both its $50! Suitable for toddlers aged 1 to 5 year old! Brand New and Sealed Authentic Giant Snoopy Plush Around 19 inches tall!! This piece is an Exclusive Snoopy Movie Merchandise! BN Curious George 48cm Plush! 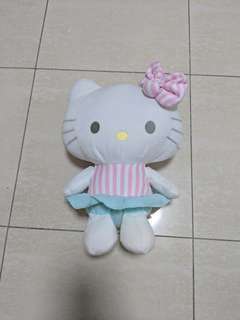 Brand New Hello Kitty plushie for sale! 32cm tall Caught this at the arcade. 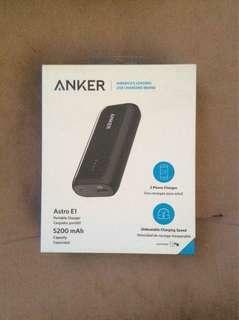 Selling to fund more tokens!